Learn more about the Patient Portal by watching this short video. tool that includes a view of clinical data from your LDH Electronic Medical Record. How do I access the Patient Portal once I have completed the Invitation /account set-up process? For future visits to the LDH Patient Portal AFTER you have completed the initial setup process, you can log in at www.thrivepatientportal.com. Remember, use this link after you have received a portal invite and completed the sign-up process. Once you have entered your information after receiving the invitation to set up an account, and have been prompted to create a username and password, you will only need your username and password to sign into your Patient Portal in the future. Yes, but only after you have given permission. As a patient of Lake District Hospital, you can choose to give an authorized representative access to specific hospital visits. You will be asked this information during the admission process. Who should I contact if I have trouble logging in or accessing the Lake District Hospital Patient Portal? If you have trouble logging in or accessing LDH's Patient Portal, contact Amy Riches, Infomatics/IT Department in the Hospital at 541-947-2114 ext 347, Monday through Friday from 8:00am- 4:30pm. No. After each admission to the hospital a new summary of care document will automatically post to your patient portal. You may access the document any time after you are discharged. Once the initial email has been sent, the patient or authorized representative will not be sent new emails with each visit. 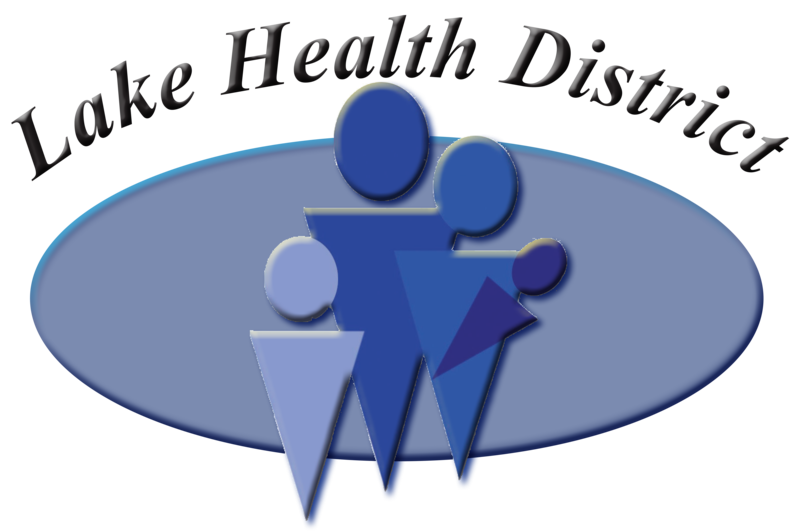 If you have questions about your medical records or believe that an error has been made, please contact Lake District Hospital Nursing Station at 541-947-2114 ext 210.